(Natural News) Is anyone surprised anymore at the depths of deception invoked by the fake news media? All weekend long, the media paraded high school kids in front of news cameras, exploiting them as props for the emotional exploitation of the public. Now it turns out these kids were coached to repeat scripted lines, just like actors reading lines for a movie production. It’s all scripted, in other words, to push a gun control narrative rooted in emotional reaction rather than constructive solutions. It also turns out that one of these kids — David Hogg — is the son of an FBI agent. In other words, his father was part of the same deep state swamp that has been committing treason to try to destroy Trump. This was almost never mentioned in any of the TV news interviews where he was vehemently defending the FBI and blaming President Trump for the shooting. One student, in particular, David Hogg seems articulate and highly skilled at setting a new anti-Conservative/anti-Trump narrative behind the recent school shooting. Few have seen this type of rapid media play before and when they have it has come from well-trained political operatives and MSM commentators. In what seemed initially as an incredibly odd move for a high school student, Hogg’s vehemently defended the FBI and placed the blame squarely on the President’s shoulders…. before admitting that his father was in the FBI. Continuing, Hogg demonstrated his complete lack of American civics knowledge. A clueless Hogg appeared unaware of the fact that the President is not ‘in control’ of each department and branch of government, but must work and negotiate with them. Hogg added that Trump is in charge of the FBI. 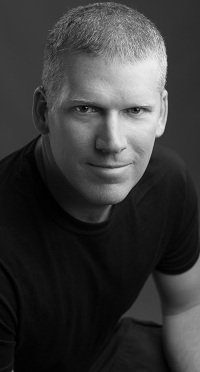 Anyone who has been following the news could tell you that many in the FBI have been working against the president from the start, with the most notable case being the Obama Administration alongside the Clinton campaign’s attempts to push the false ‘verification’ of the junk Steele Dossier. It has also been widely reported that the FBI received tips well in advance of the Florida school shooting and decided, for whatever reason, not to act. The fault for this tragedy lies squarely on the shoulder’s of the FBI who could have prevented this back in January. Adding to the credibility of Hogg, in a recently uncovered early cut from one of his interviews it appears he was heavily coached on lines and is merely reciting a script. 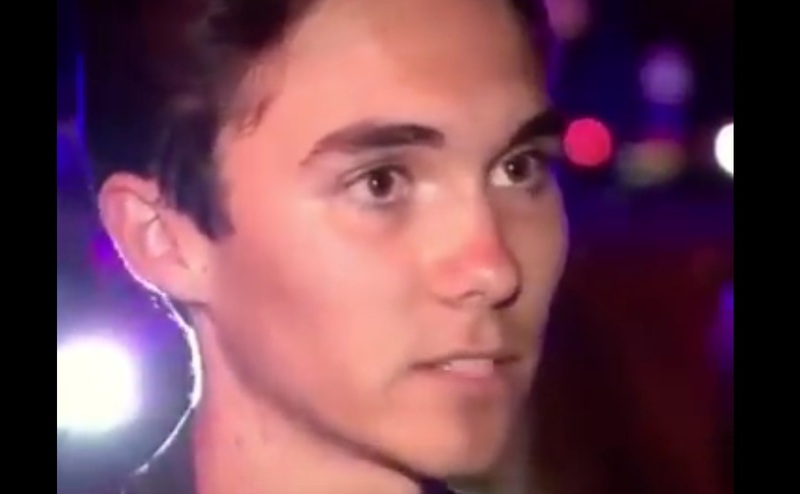 Frequently seen in the footage mouthing the lines he should be reciting, Hogg becomes flustered multiple times and apologizing and asking for re-takes. Via InfoWars.com, the propaganda “fact check” cult group known as SNOPES has been caught bullying a surviving student because he dared to go on the Alex Jones Show and tell the truth about what happened.